When I first started coaching, I ran group coaching sessions locally and in person. These were a fantastic way to get known in the community, to network and bring in new clients. And I enjoyed them so much that as my business grew I wanted to run group sessions online, but I was really nervous. At the time I was working as a coach for coaches, so in my head there would be lots of scrutiny on the questions I'd ask, and I might be found out for not being a very good coach. Eeek! I turned this fear into a monster. This monster is also known as "Imposter Syndrome" (where you're in fear of being found out as a fraud). This was also something I'd suffered from when I was previously working in Human Resources. It didn't matter how many times people told me I was great at coaching, my naughty mindset monkeys had different ideas. I now run group coaching calls (online) and don't even think about it. I just go with the flow as I would with a 1:1 client. What changed? I worked with my mindset monkeys and talked them down - they're only trying to keep you safe. They think that by not doing something new and brave, you'll be protected. You need to get a grip on them, or you'll stay stuck where you are - and won't become the amazing coach you can be. Get really clear on your fears. What are the reasons why you can't, or shoudn't, do the group coaching calls? Then challenge those answers. How do you know? Maybe you will, maybe you won't, but if you don't test it out you'll never know. 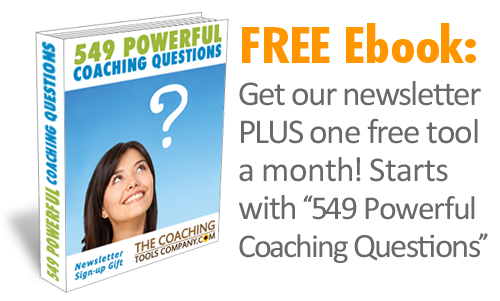 "People might think I'm asking silly coaching questions"
Are any coaching questions silly? You've trained as a coach. You're getting, or will soon be getting, great results with your clients if you're a newbie. 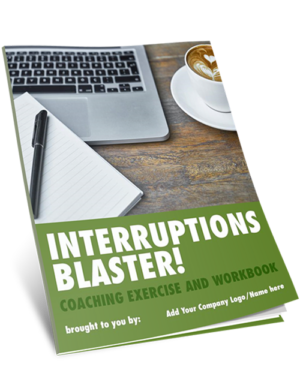 Group coaching calls are just a way to help more people at once through asking questions! "They might bring up something I can't help with"
This shows them your honesty and non-competitiveness (is that even a word?!) It also buys you some time to think it through. "Someone might challenge me in an aggressive way"
You don't need to accept poor behaviour. How you respond to this kind of client will create clear boundaries for your group going forward. You can simply say, "Thanks for your question/input. I value your contribution, however I'd prefer it if it was asked in a gentler manner/tone." If you don't agree with them, then simply say something like, "That's an interesting perspective, I hadn't thought of it like that." Or, "I view it slightly differently, thanks for sharing. It's always great to get different points of view." If someone keeps being aggressive about a particular topic, then simply say something like, "We may have to agree to disagree on this one. I'm conscious of everyone else's time here, so let's chat after the call." Good old technology. Amazing when it works, not so much when it doesn't! Just keep a cool head. Everyone is understanding when it comes to technology. Sometimes it's just one of those things outside of your control. Just take a few deep breaths, apologise and if necessary reschedule the call or offer to do a recording of answers to any questions raised. 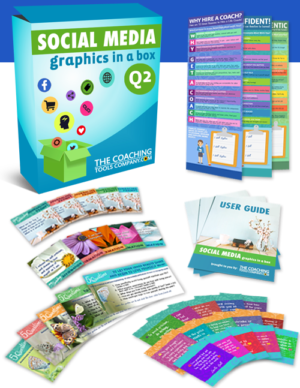 Over the years as a coach you'll learn lots of fun coaching tools and questions that you can use in a group coaching setting. And it's fun to test out new ideas because you get instant feedback. 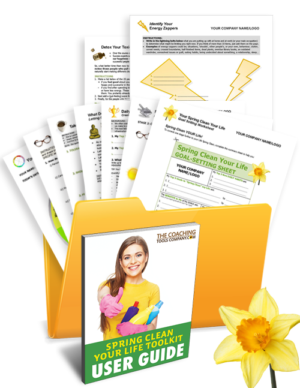 You'll be amazed how you can get fantastic results using tools you would only expect to work in a face to face situation. 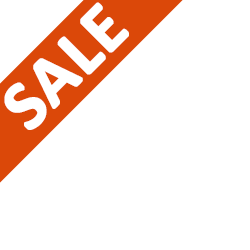 For example I've used lots of NLP (Neuro Linguistic Programming) online in a group setting and it works a treat! So, don't be afraid to play with new ideas. There have been many times when I've told my groups that I'm testing out a new tool/strategy with them. What if it fails? So what! And I mean that in a loving way. If you've already said you're testing it out, they won't expect perfection or amazing results. Plus, you'll actually learn as much, if not more, by getting it wrong. You can also ask for their feedback and then test another time in a different way. If you share that you're testing something, you won't lose face because it didn't work! I can't express enough how important this is. I've been working with different mentors for years to work through fears and push myself to new levels. I work with one mentor specifically on developing my coaching where we explore how to go even deeper with coaching. As you work with someone, your confidence will grow! You can also role play scenarios with them to test out how a question or idea might land, before you go out into the real world. The dynamics in a group coaching environment are fabulous. People bounce ideas off each other, and lots of light bulbs and aha moments spark. So don't let fear stop you from doing things in your business. Stretching yourself and trying new things like group coaching not only develops your skills as a coach, but also allows you to help more people! Have a play, it will be so rewarding for you and anyone else involved. 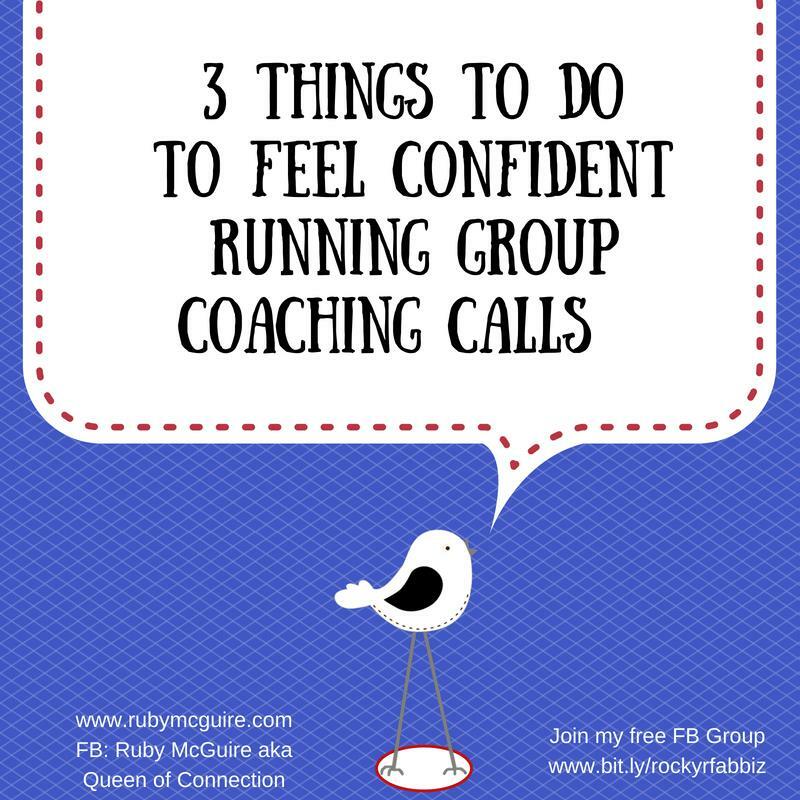 So that's 3 ways to build more confidence running group coaching calls. I'd love to know what stops you from running group coaching sessions! Why not share in the comments below? Contributing Author: Ruby McGuire, Visibility Diva, aka Queen of Connection is a mum, wife, cappuccino lover and introvert. She helps unseen solopreneurs step up and shine so they can make money doing what they love. 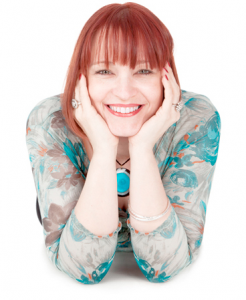 She's an Accredited Senior Coach, a Co-Author of Awaken Your True Potential, a Trainer, NLP and EFT Practitioner, writes for International Coaching News and heads up Business Support for IIC&M's Invenio Magazine. If you liked this article you might like her podcast show, Rock Your Fabulous Biz. Find Ruby at her pretty online home www.rubymcguire.com or on Facebook. Failing that she may be satisfying her pinning obsession on Pinterest! If you want to rock your visibility and have a life, check out her monthly programme, Rock Your Visibility (with a cherry on top) where she helps you create business growth through being visible. This is such a common fear Lynette. Thank you for sharing what’s coming up for you. When you remove the focus from you onto the message you need to share with people, it takes the pressure off. We think our content is boring because we are so used to sharing it. To someone else it can help them to think differently, even for just a moment. Remember, you can always learn to hone your message to make it more interesting, but usually it is interesting already, it’s just that fear is holding us back.